COIN released a whole new studio album, and it is exactly what I was waiting for. 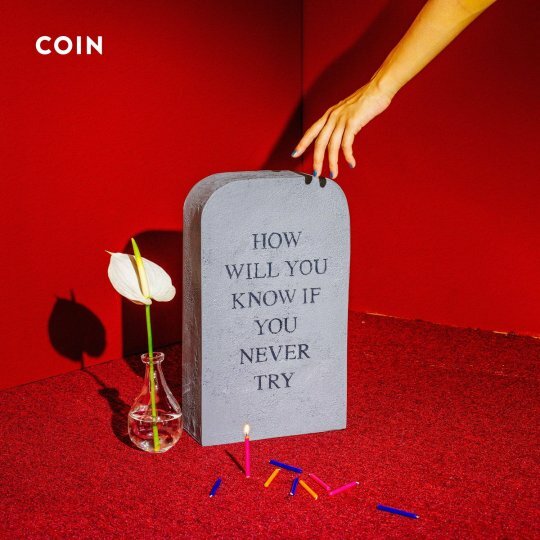 The new album, titled How Will You Know If You Never Try, was released April 21, 2017 and is COIN’s second full studio album. It includes the single “Talk Too Much”, which was released in 2016. 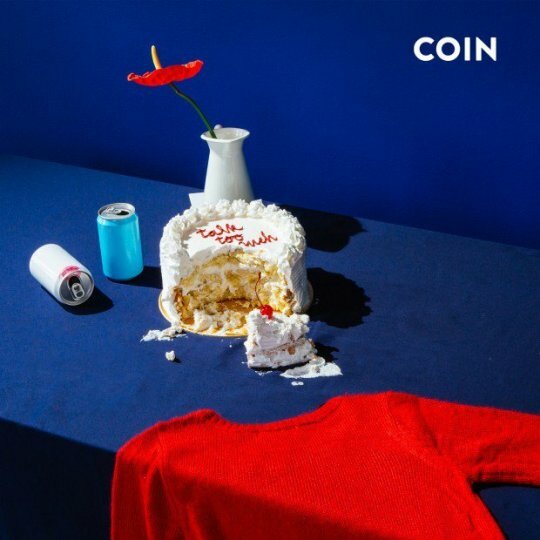 Personally, I’ve been waiting for new music from COIN ever since they released “Talk Too Much”, the hit banger that brings a party with it’s awesome dance-worthy beat and melody. As soon as I heard “Don’t Cry, 2020”, the first song off the new album, I knew it was going to be just as entertaining as “Talk Too Much” promised. The album flew by the first time I listened to it. Not every song on it is a hit, but a couple definitely stand out. “Boyfriend” includes funny elements of back and forth dialogue and features big drums and an upbeat tempo. “Lately II” starts slow, does an interesting pickup halfway through the song, and basically sounds like two different songs fit under one title. I was feeling the beat from “Feeling” and “I Don’t Wanna Dance”, which brought the cool guy vibes of “Talk Too Much” back to the album. As a bonus, I got Neon Trees vibes from the whole album, which I was definitely grooving with. The chill, sweet tones of “Malibu 1992” was a good finish for the album, and I appreciated the nostalgic mood it set for the second listen through. 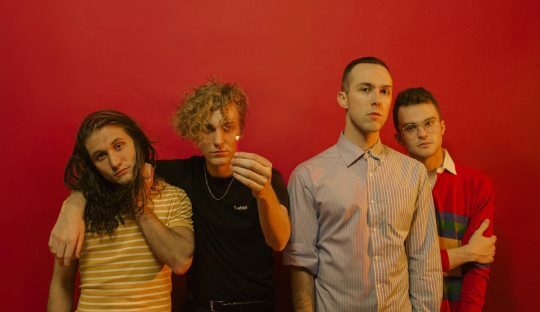 COIN gained some popularity with the 2015 single “Run” from their first full album, self titled COIN. The new album capitalizes on this success and delivers with a few danceable jams and a solid overall album. COIN’s new music is worth a listen, so check them out.